The Black History Committee of the Hudson Valley held its 49th Annual Martin Luther King Jr Celebration on Monday, January 16, 2017 at New Hope Baptist Church in Newburgh, NY. 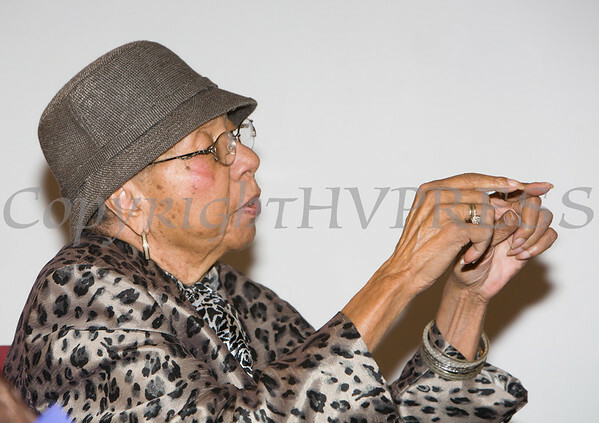 Mrs. Sadie Tallie, President of the Black History Committee of the Hudson Valley, offers remarks during the organizations 49th Annual Martin Luther King Jr Celebration on Monday, January 16, 2017 at New Hope Baptist Church in Newburgh, NY. Hudson Valley Press/CHUCK STEWART, JR.